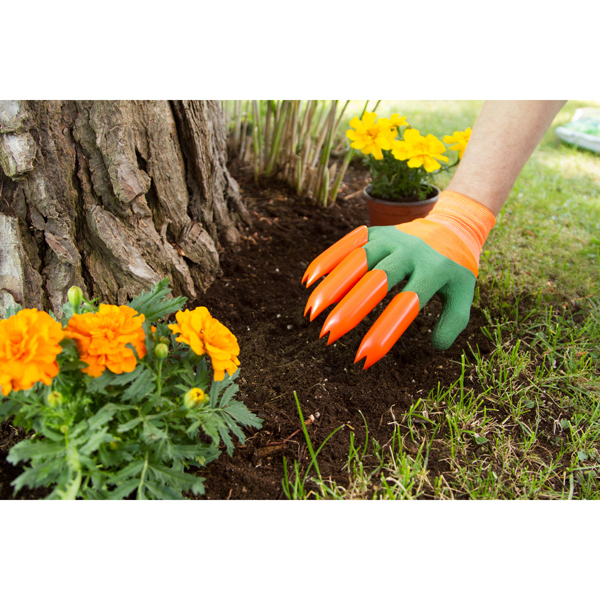 Gardening tool that fits you like a glove 4 built in claws to enable you to dig, plant and rake without the need for excess tools. 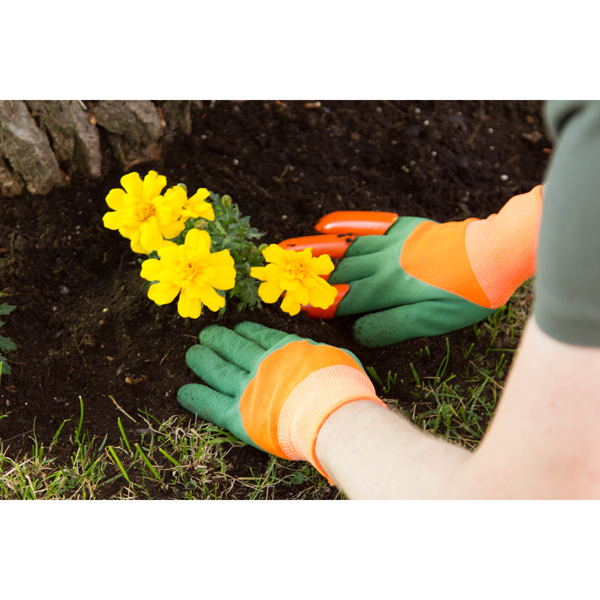 Make your garden work fast, fun and easy. Durable and made from high quality material. Waterproof. Make gardening fun again and hassle free with these amazing garden gloves. 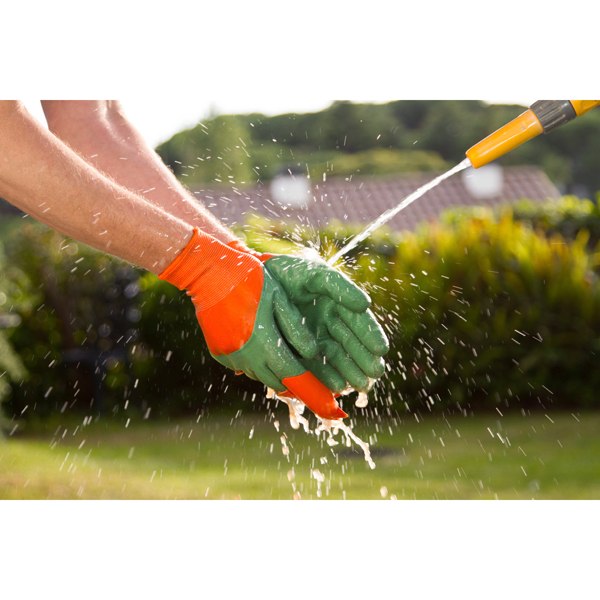 Great as a gift for a keen gardener or for yourself. 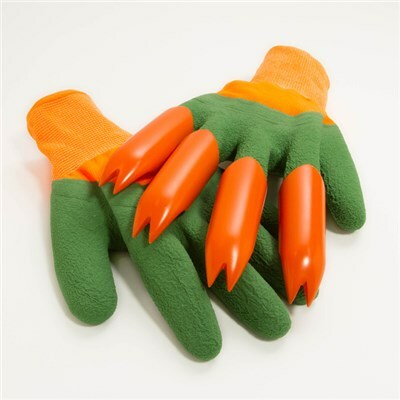 A glove that has the benefits of a gardening tool.No need for hand tools. 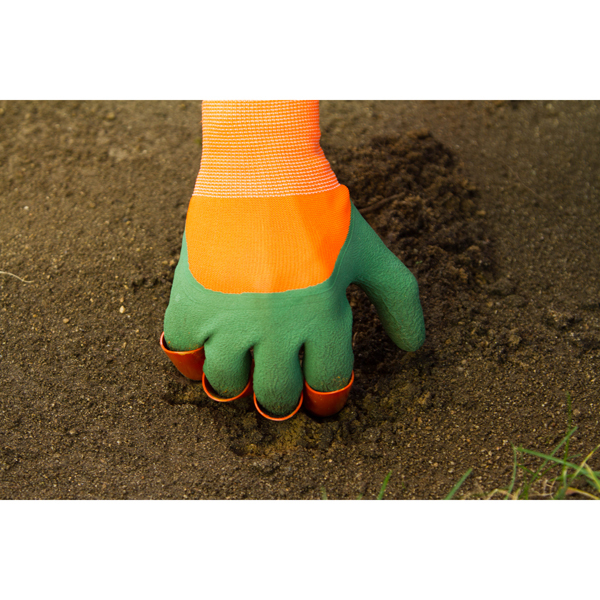 No dirty hands. 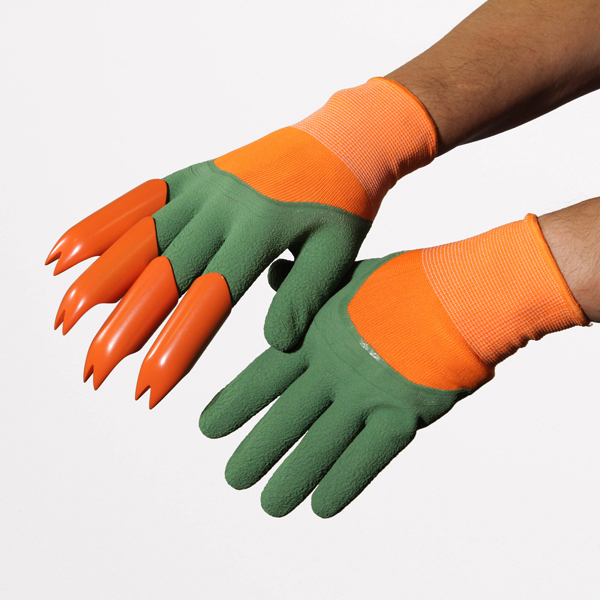 Helps with preventing broken fingernails and sore fingertips.